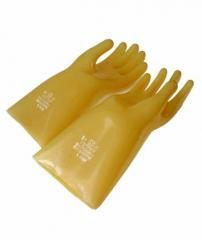 Are intended for protection of the person against defeat by electric current and are the main security measure during the work in electroinstallations up to 1000 V and the additional isolating tool during the work in electroinstallations over 1000 V. Izgotavlivayutsya from sheet rubber as shtantsevaniye method. 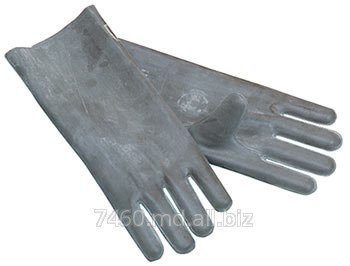 Are applied in such areas as: power engineering specialist, galvanizer, railway transport, service of diesel generators, laying and repair of cables, municipal services and electrotransport. 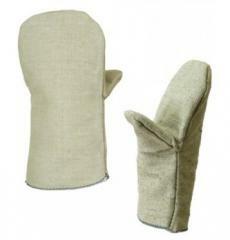 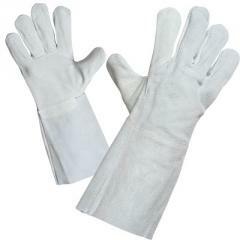 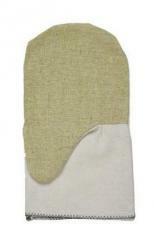 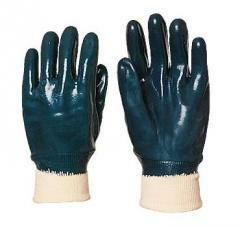 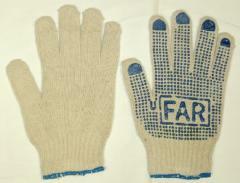 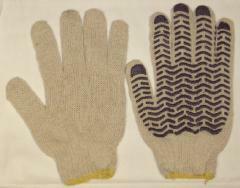 Unbelievable price on Gloves are dielectric sutural in Kharkov (Ukraine) company APS-SPECODEZhDA, OOO.